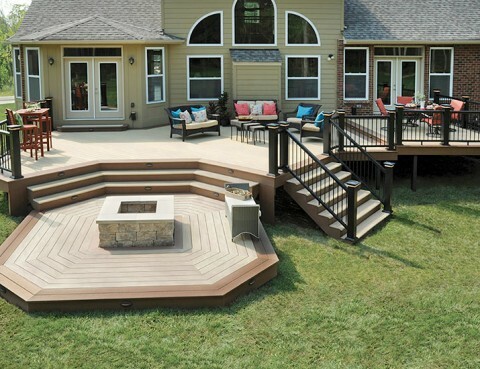 Why build a deck if you’re going to have to spend all of your free time maintaining it? 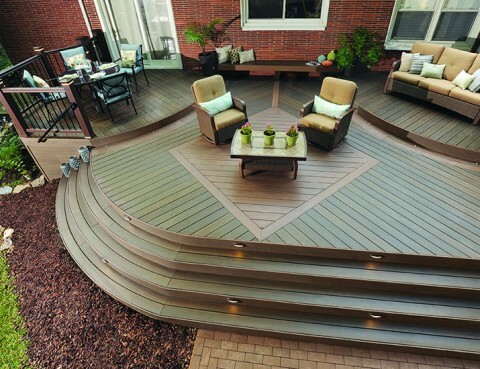 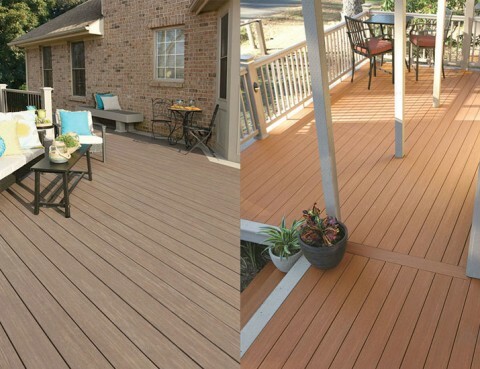 Wood decks, while beautiful, require regular maintenance, including sanding and staining, to keep them looking good. 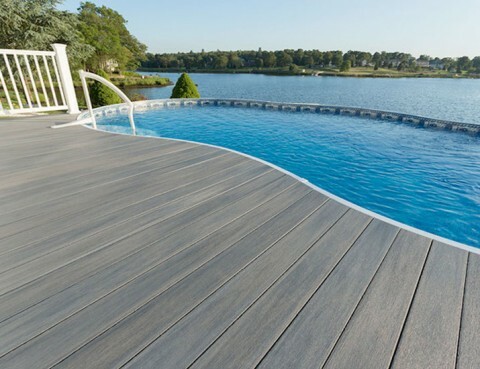 With the Kinbo Collection from TUFboard, you’ll get the beautiful look of wood without the wood maintenance.